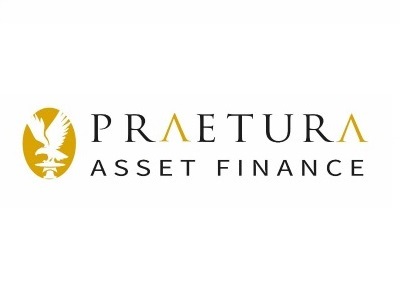 Established in 2013 and based in Blackburn, Praetura Asset Finance was the first truly independently owned asset finance company to enter the UK market place in 15 years. At Praetura we appreciate that every business is different, each with its own set of circumstances. Our dedicated team of experts will always take the time to understand your business, so we can tailor the funding and adapt the terms to your specific situation. The decisions we make are not based on whether we have been able to tick a series of boxes on a form, or whether your situation neatly fits into a category that suits us. What your business needs will always come first. Surround yourself with people whose knowledge and expertise you can utilise and learn from. For example, at Praetura we can help provide funding for your business, but there’s a wealth of experience within our team that is yours to make the most of too. Our ethos is that of a consultant lender, so we are on-hand for the entire business cycle. Whether it’s advice or additional funding needed, we are always available. We have a great history of industrial and economic growth, but the people of Lancashire are the jewel in this county’s crown. It’s second nature to the people of Lancashire to be resourceful, to work together and to succeed. That tenacity and determination provides a solid foundation to enable businesses to exceed their expectations! Any official resource to help new and developing businesses is a fantastic idea which we wholeheartedly support. Boost Business Lancashire is doing exactly what it says on the tin – providing SMEs in this great county of ours with the support they need, to boost their businesses to the next level and beyond.